MPMA offers you ways to meet your company or institution’s goals, to reach your target audience, and to be recognized for your accomplishments. 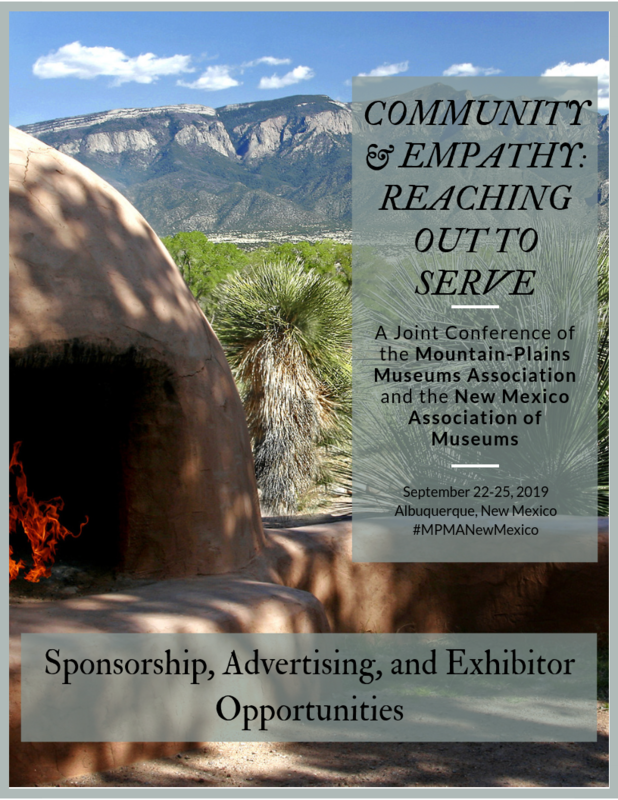 These tools include opportunities for you to engage with MPMA’s museum audience through visible year-round marketing. Audience: CEOs, directors, deputy directors, curators, educators, consultants, exhibits personnel, registrars, marketing, volunteer coordinators, and many others who purchase products and services for museums.